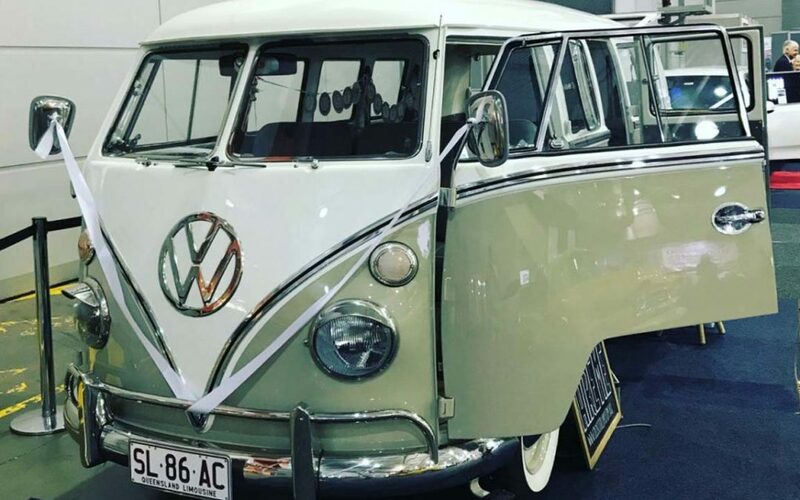 The classy nature of Kombi Vans do not limit themselves to only being formal cars, so we thought we would share some stories on some other Kombis we have met along the way that have gone down a different route throughout their life. It’s no outdoor cinema, we are talking about a cinema in the back of a Kombi — fully equipped with popcorn, bean bags, big screen and everything else you would want. What better way is there to watch a movie than while cruising the streets in a piece of history? So there is a company (no names mentioned) that do Kombi Camper Vans. When we say Camper Vans you don’t get excited, but when we say expandable roof, sleeps four and is fully decked out for comfort you may start to think this is a good way to travel. Well the bad news is that we’ve only found these in the UK. Check out VW Camper Hire. They are just so cool they have to be mentioned!